How Far in Advance Do I Need to Order A Skip Bin? 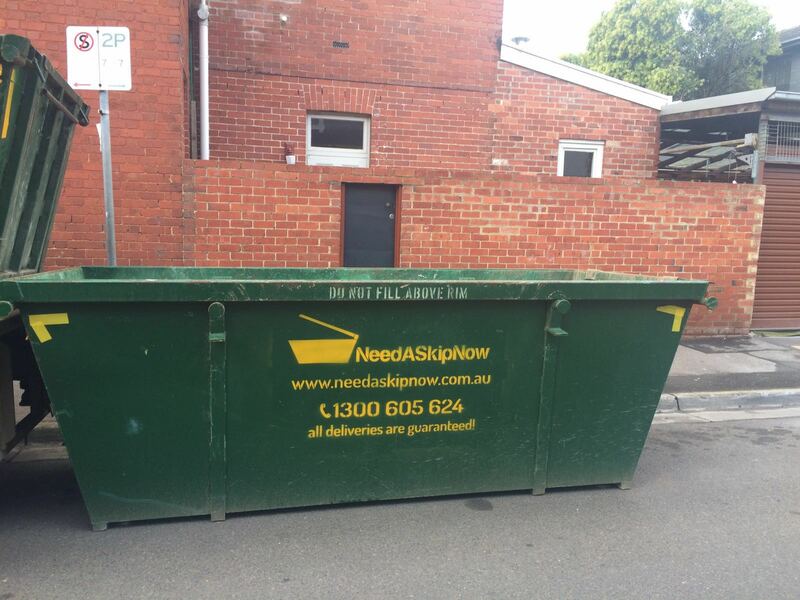 - How far in advance do I need to order a Skip Bin? Answer: you can order a Skip Bin as soon as you know the date, so that you get to secure the right size of the bin and also time of the day if it's critical for you. Basically it's never too early to book a skip bin, but it can certainly be too late, particularly if you require it on a weekend and call on Saturday morning or if you require a bin for long weekends and around popular times of public holidays. Bins can be ordered either online via our secure website or via telephone by calling our friendly customer service team on 1300 605 624 Monday to Saturday. We recommend to order Skip Bins a few days ahead or at least 24 hours prior to delivery, to avoid delays and disappointment if your size bin is not available or if the drivers schedule is fully booked.